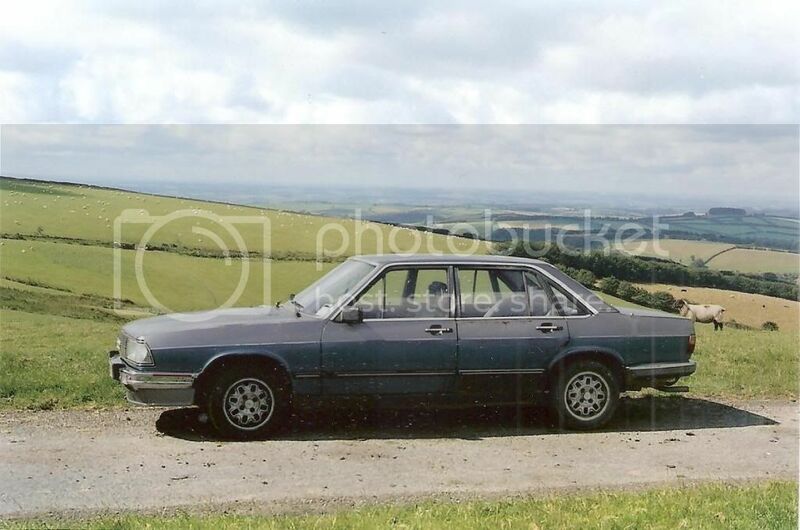 Any Audi 100cs two tone/colour cars left ? 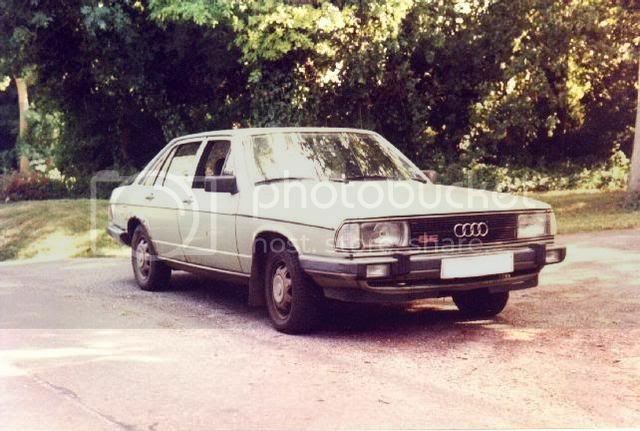 Betreff des Beitrags: Any Audi 100cs two tone/colour cars left ? Hi again, haven't been around for ages but I still have my 100CS two tone/colour and GL5E in storage and still unrestored as unfortunately much too busy. Firstly I'm trying to discover the history of the two tone/colour cars, how many were built and how many were right hand drive ? Secondly I can't remember who it was said they also had a right hand drive one as well which they bought from Essex in the UK about 4 years ago. Are there any pics of it ? And finally does anyone know how many in total are left and still running today as it would be great to know and chat ? Also the spares situation too ? I still have both Type 43 cars still unrestored in storage but need to get an insurance valuation for them. The GL5E needs a complete rebuild but is all intact, the 100CS blue/silver is also in good condition but will also need a rebuild as well. Any ideas ? Will update photos as hadn't realised photobucket had blocked them since I was last here. However click on the link above to see the 100cs at the end of the post. Hi again, I shall be restoring both cars all being well this summer with many new parts from Germany. However are the new spares such as doors, wings, bonnets and boot going to start rusting again the same as before, or will they be new and properly rustproofed ? good to hear you are willing to keep the wheels rolling! 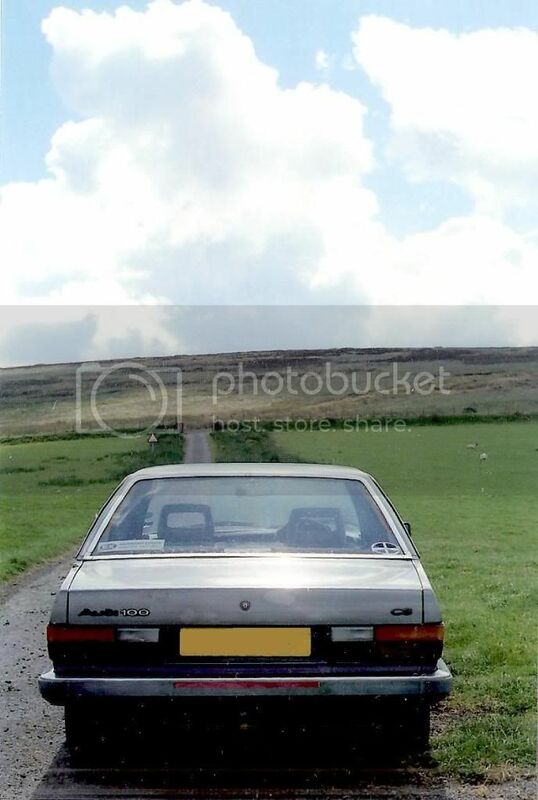 I am sure there are not many classic Audis still preserved in the UK. Rust has always been an issue, and even if you have got NOS spare parts proper rust proofing is an absolute must. Today's cavity waxes are good materials to achieve long lasting protection and to prevent rust starting at the inner side of sheet metals. Thank you for the very useful info about waxes. Do you know if there any new parts still available or are they all used by now ? And who would you recommend as the best single contact for everything rather than having to buy from several as all the existing metal panels on both cars will have to be thrown away. In passing I made a couple of interesting discoveries about the UK two tone 100CS. I'd heard somewhere that only about 100 RH drive cars were delivered to the UK so when I rang Ingolstadt classic cars department to get as much information as I could about them they said they'd never heard of them. Puzzled I then rang Audi UK and was told they'd never heard of them either despite emailing them a copy of the original brochure ! I can attach the two pics of the brochure I have but can't work out how to do it. Finally I still don't know if any left hand drive two tone cars were ever sold in Germany or Europe either.... ? One other thing I've heard was that the last chassis made were used to test the first rally Quattros but no idea at all if this is true or not ? the availabilty of new or new old stock parts is no bright picture. 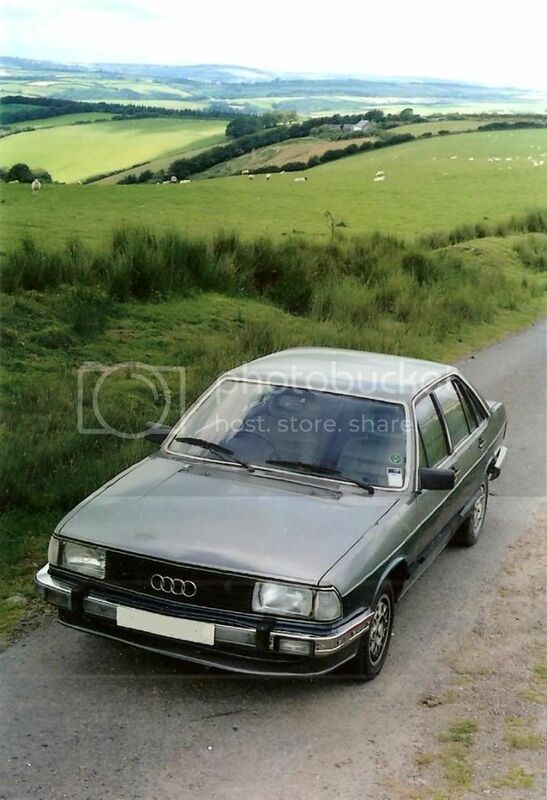 To find these for Audi c2 one needs a lot of passion and sometimes sense of investigation. A good idea is to permanently have an eye on the typical buy-and-sell platforms in the www, but nevertheless there are almost a handful of specialized dealers mainly in Germany who take pride in their passion to help us enthusiasts. But don't expect anything like a wide range of parts or lots of bargains as it's not a Ford Model A that were are dealing about! Another idea to find good used parts - and sometimes even NOS - is to put a query into the "Wanted" section of this forum. Somes folks have collected a good bunch of spare parts over the years. So feel free just to ask, please! I am sorry I cannot give further information about two tone UK models as I am not really familiar with what was offered to the UK. My interest has always been focused to US models as I have been staying in the US and CDN quite often for tours of more than 50 k miles up to now. Thank you Joe very useful to know indeed. Lots of work ahead ! after all I am not sure at all about the two tone question. The reason is that Audi (and Auto Union DKW) has always been featuring "special edition" models for some markets and campaigns. I am more familiar with c1, and I know early models were offered with black or white roof as two tone colours. In 1976 there were some very special UK models on sale with big US bumpers and vinyl covered roof and so on. Thus me thinks the two tone colouring of c2 might very well be the original dress. I hope for the future that doing business with UK won't be obstructed by dumb politicians.